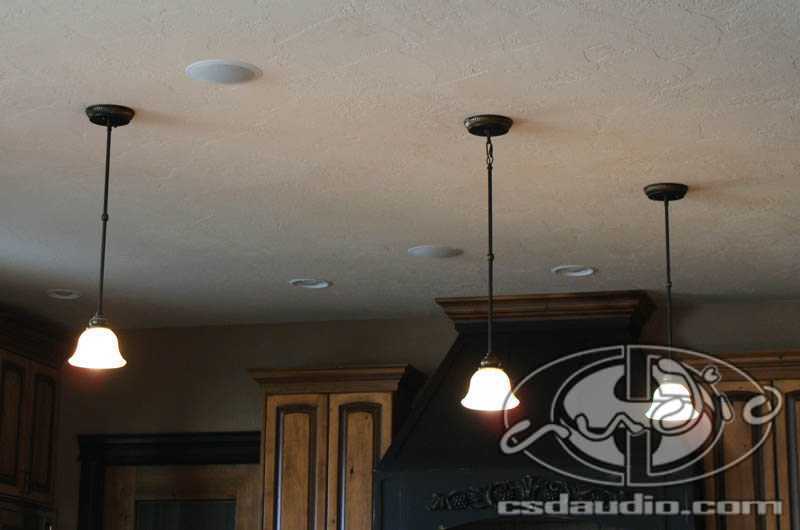 Bill bought this amazing home in Draper which had already been prewired for distributed audio and a dedicated theater room by the previous owner. 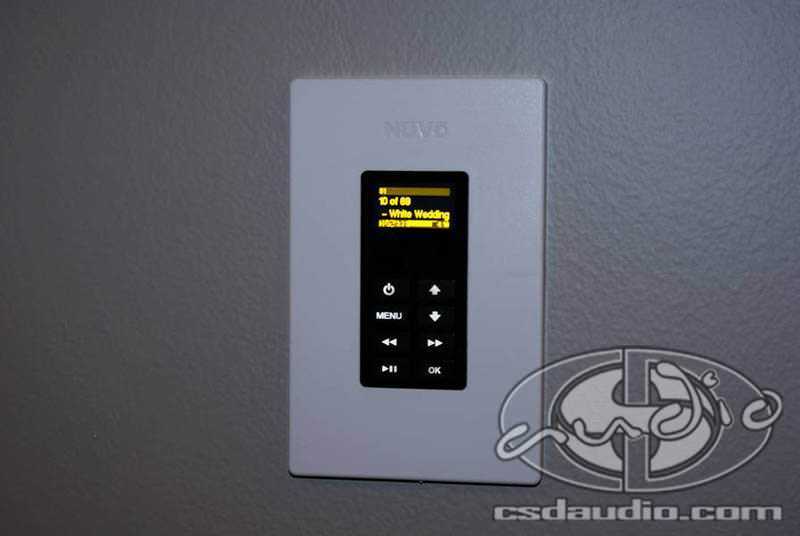 CSD Audio added 24 speakers in several rooms throughout the home and added keypads with LCD screens to remotely control the iPod & other music sources located in the media closet in the basement. 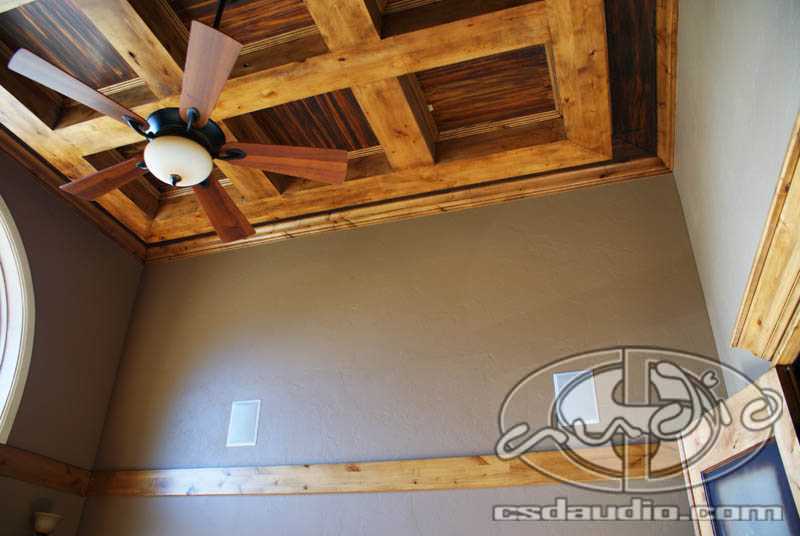 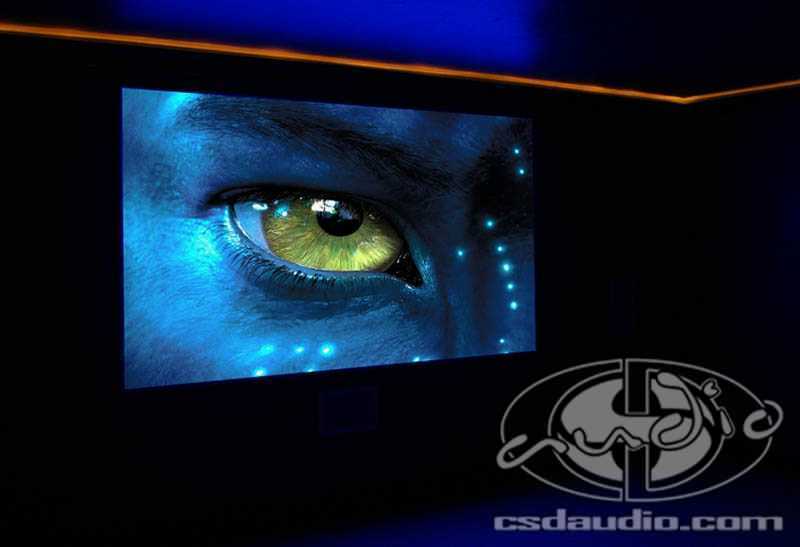 The theater room received In wall speakers flanking a 123″ screen and 2 pair of surround speakers in the ceiling. 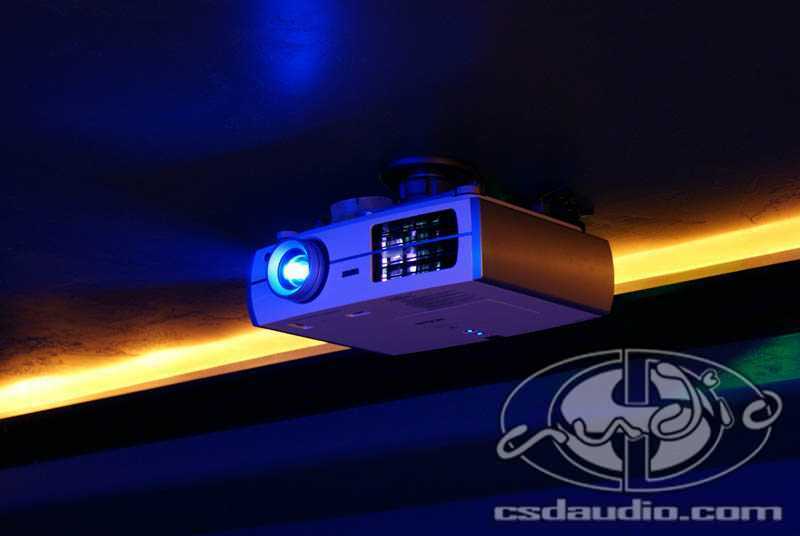 A 1080p projector provides stunning video and a 15″ subwoofer fills the room with deep, impactful bass.